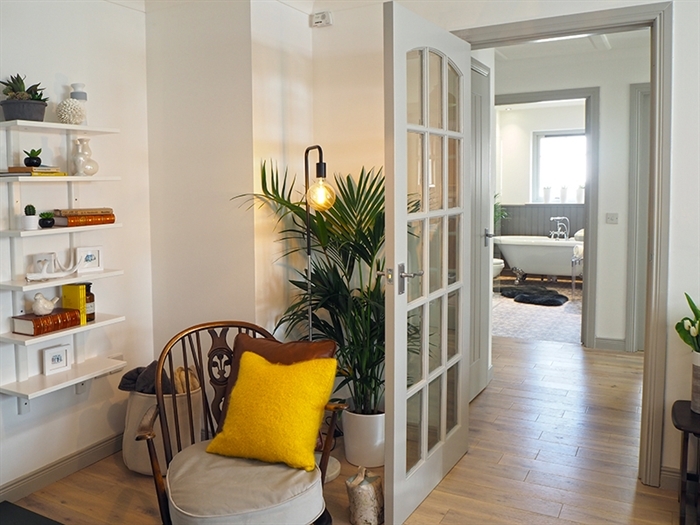 Stepping inside The Bothy you feel a welcome sense of relaxation wash over you with every detail of this stunning bungalow having been refurbished during 2017 creating a haven in the centre of the hustle and bustle of Aviemore. 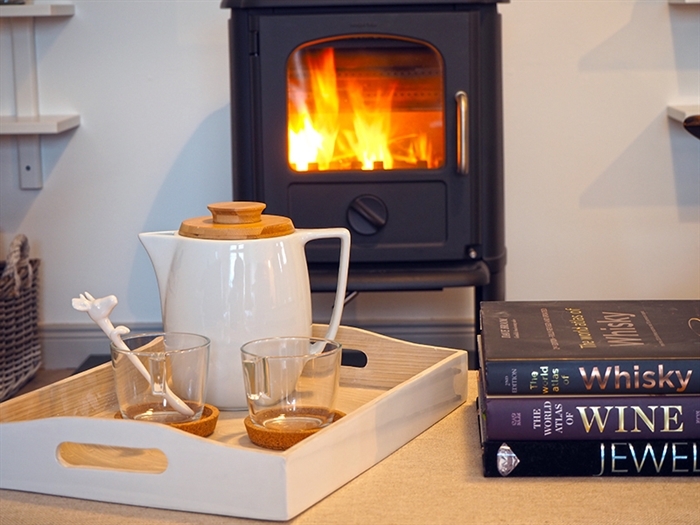 The Bothy was beautifully redesigned and refurbished during 2017 to create an elegant and peaceful haven from all the activity of Aviemore. 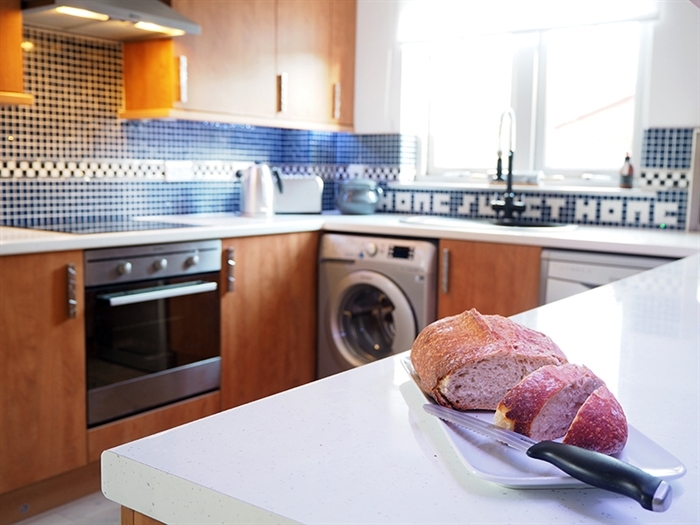 It is located on a quiet cul-de-sac surrounded by family homes in the residential part of the town, only a short walk to the centre. 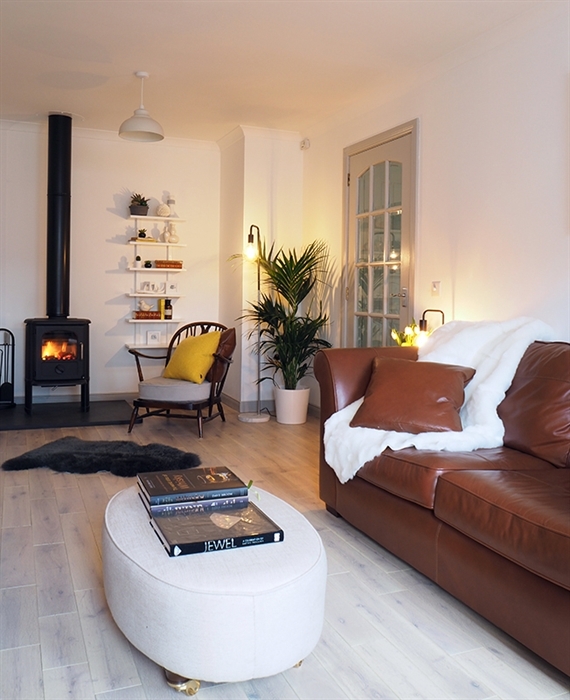 Inside, this lovely little lodge combines an appealing blend of modern Scottish and cool Scandinavian-style interiors with cosy home comforts. 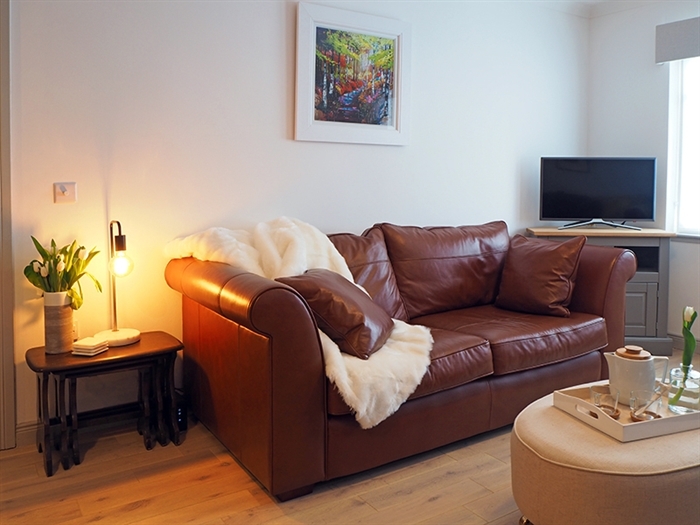 The Bothy living room is a great relaxation space large enough for kids and dogs to spread out in. 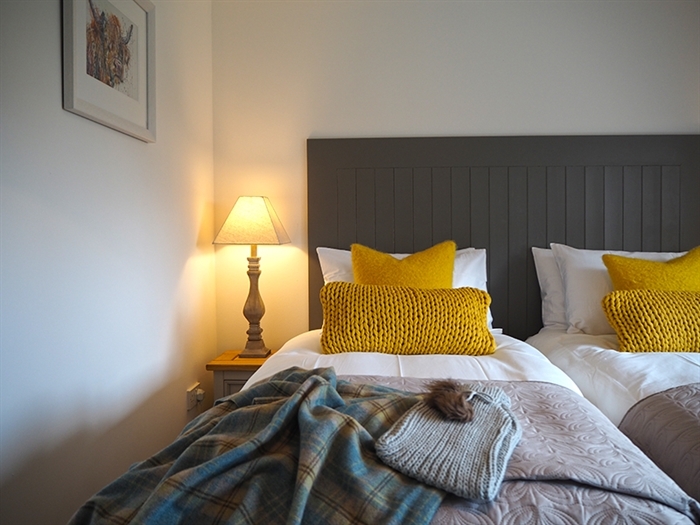 After an active day you can comfortably spend a whole evening here, curled up on its large leather sofas in front of the Morso wood burning stove – maybe indulging in some Netflix movies – or with a dram or two if you prefer! 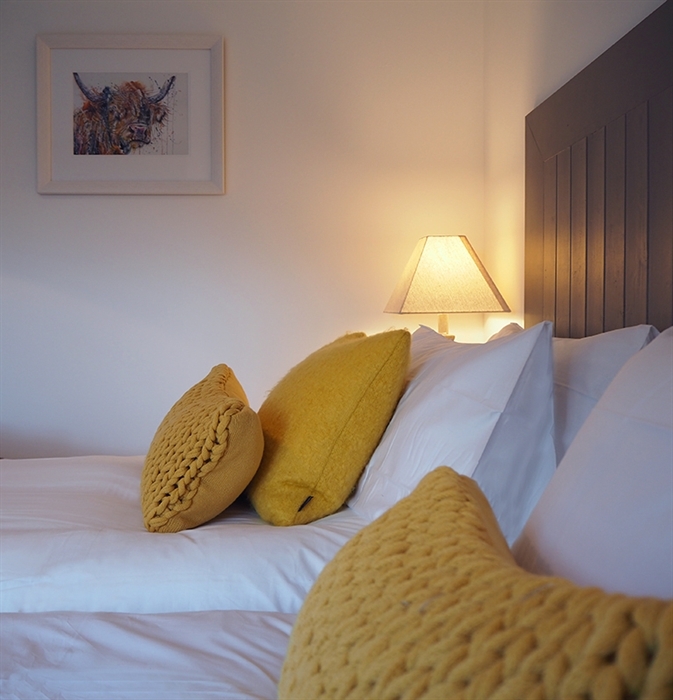 Off the entrance hall are two spacious bedrooms, a twin and a double with built-in wardrobes and huge inviting beds, both finished in clean, neutral colours and luxurious fabrics for a feeling of calm and relaxation. 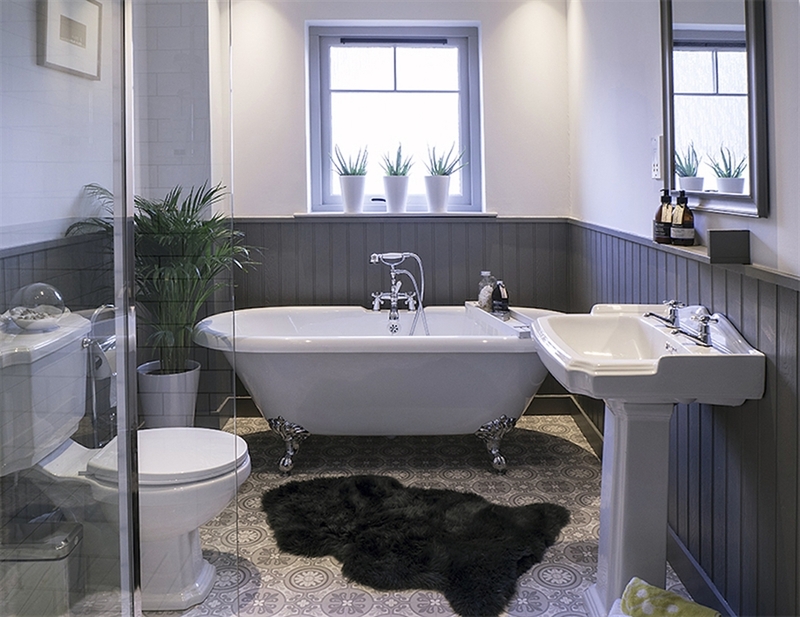 So too the lavish neo-Victorian style bathroom with its large walk in shower, beautiful mosaic tiles and a deep roll top bath to sink into. At the end of the hall is the large modern kitchen. 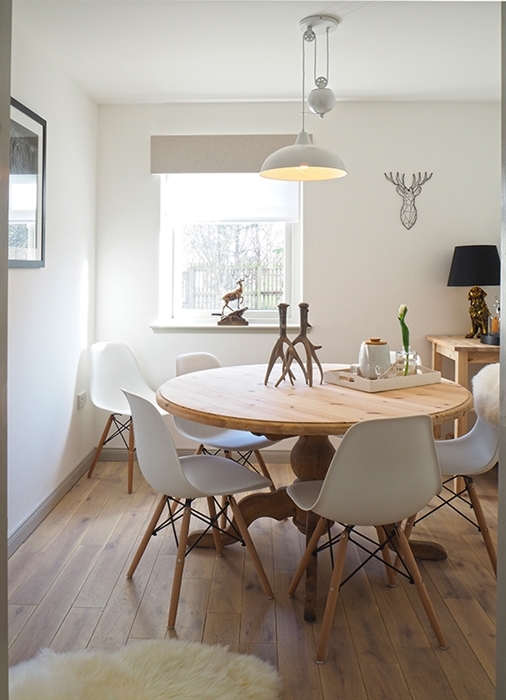 Next door the dining room perfectly balances Scandinavian minimalism with the odd dash of Scottish whimsy, providing the perfect space for romantic dinners or family meals. 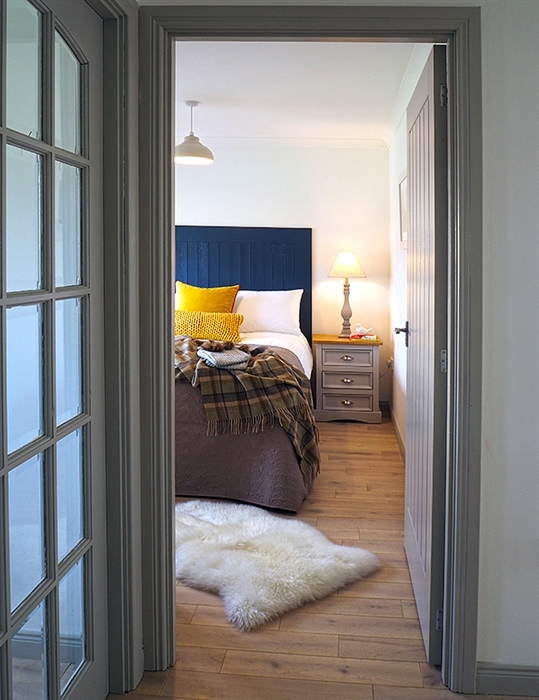 Outside, its enclosed garden makes The Bothy perfect for both children and dogs. 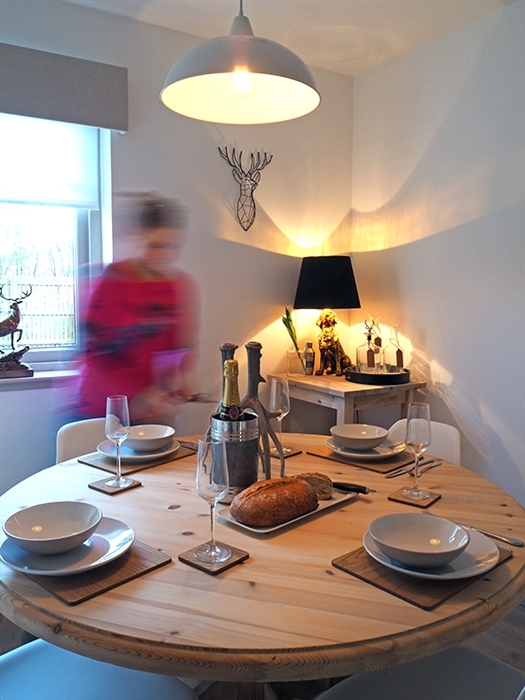 Aviemore really is the buzzing centre of the Cairngorms natural outdoor playground, with shops, bars, cafes and restaurants all within easy walking distance of the Bothy. Aviemore famously sports many big name outdoor shops and brands, from budget options to high end clothing and equipment, and the knowledge and expertise to go with it. Many of its pubs and bars host live music in the evenings, both during the week and the weekend, from local, traditional Scottish folk and ceilidh bands, to eclectic musicians from all over the globe. 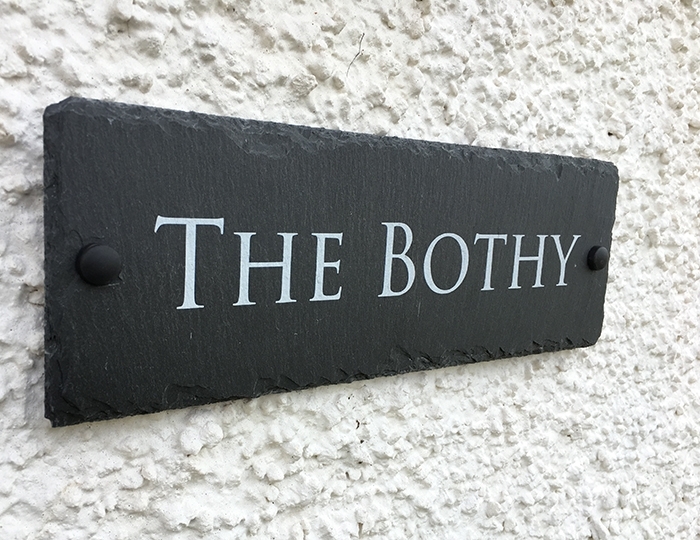 The Bothy is perfectly located to make the most of all this fantastic area has to offer, whether on foot, by bike or car. 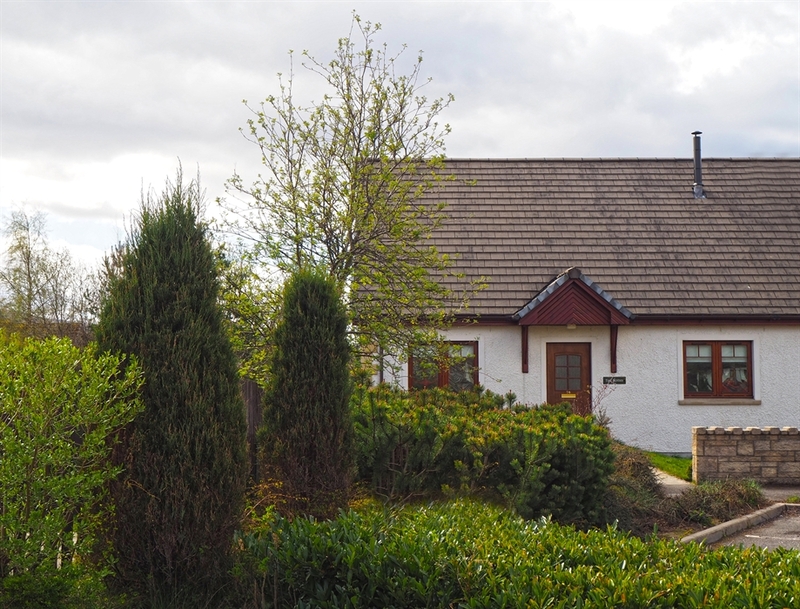 There are moderate hillwalks easily accessible from the town centre and The Bothy, such as the route to the summit of Craigellachie. 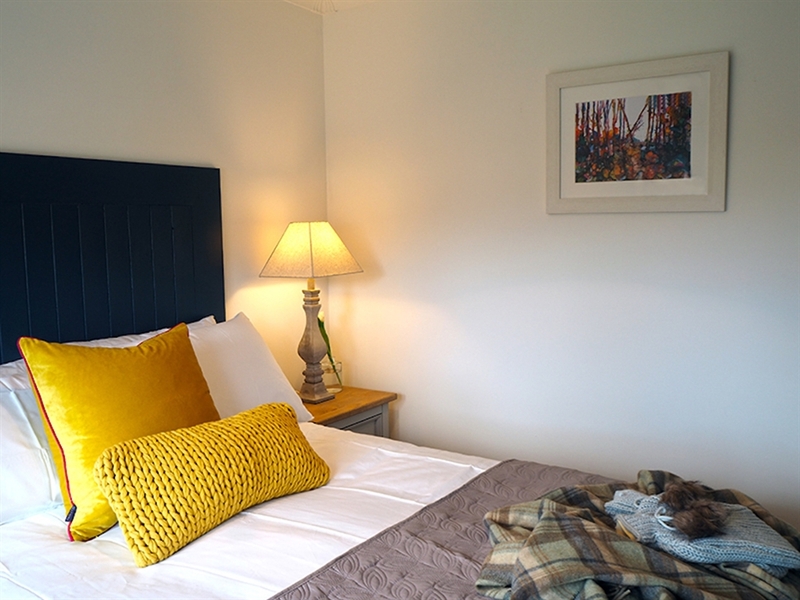 Rothiemurchus Estate is accessible from Aviemore centre on foot or bike via wide paths and tracks, or a few minutes away by car. Here you will find the enchanting Loch an Eilein and an endless number of family friendly walks and cycle routes. Venture 10 minutes further up the ski road by car to reach Cairngorm Mountain itself where skiing, climbing and mountain walking await to challenge even the most seasoned adventurer. For those who prefer their sports at a lower altitude, the Spey Valley Championship Golf Course is a short walk from The Bothy. Alternatively there are 5 other courses in the area to try. Route 7 cycle route also runs right past the door, suitable in this local section for all ages and abilities of cyclist.